It's time to heat up that BBQ and hope for some sunshine. 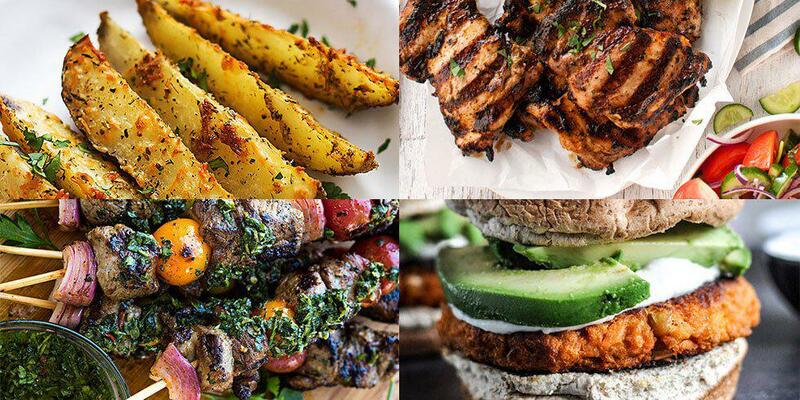 Here are 6 amazing recipes that you need to try if you're having a get-together this summer. Steak kebabs are an absolute necessity when it comes to a BBQ, pair them with whatever veg you like, (onions are great for flavour!) and add a spicy Chimichurri sauce for dipping! 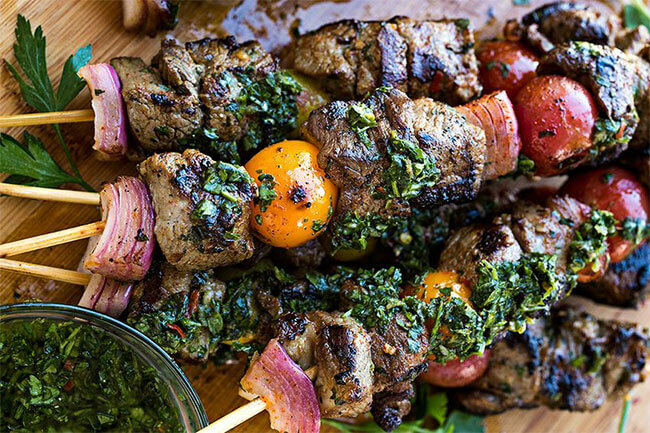 This recipe is a perfect accompaniment to any BBQ. 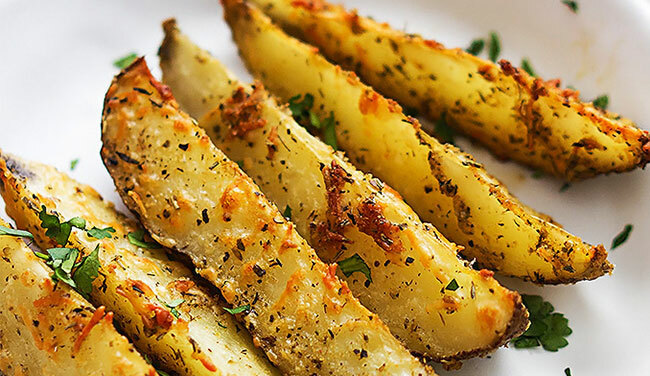 If you don't fancy the parmesan then maybe try adding extra herbs and some chilli flakes for an extra kick! Plus, because they're baked in the oven it leaves you more space on the grill for tasty meat treats. 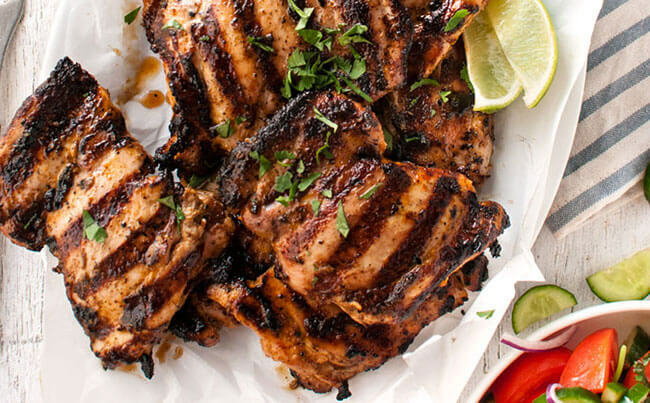 This coconut milk marinated chicken is definitely going to bring a tropical flavour to your BBQ. This recipe packed full of flavour, you'll need limes, curry powder, paprika, ginger, garlic and hot sauce to marinate your chicken alongside the gorgeous coconut milk. Try and do it either the morning or even the day before your BBQ for seriously tasty chicken. This would work on breasts, legs and wings so whatever cut takes your fancy, give this a go! Obviously, a British BBQ wouldn't be complete without a hot dog but this recipe takes it to a whole new level. 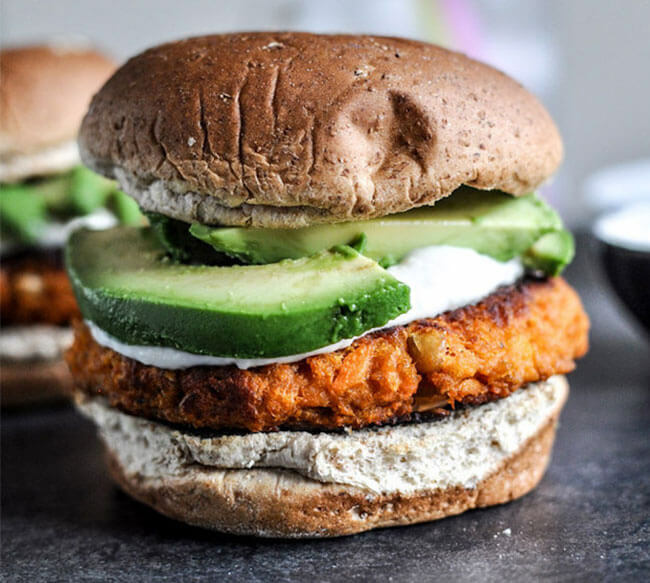 The secret is all in the sauce and great quality buns! 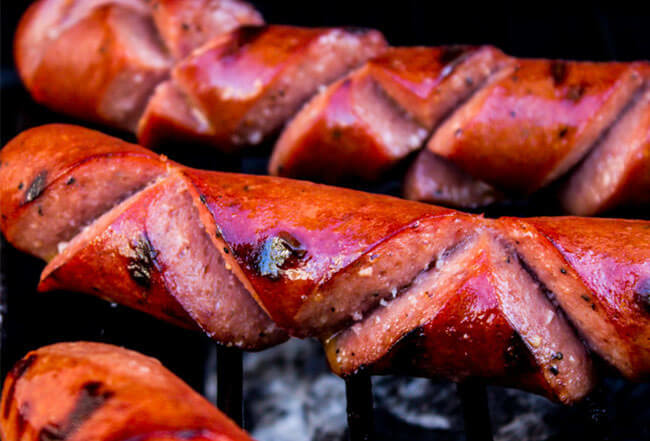 You can have the cheapest, most regular hot dogs out of the tin but when grilled on the BBQ with that special criss-cross trick and paired with the best sauce and bread, it's something else. This amazing recipe is from across the pond, our US besties have told us all about these amazing s'more like desserts that are perfect for the grill. 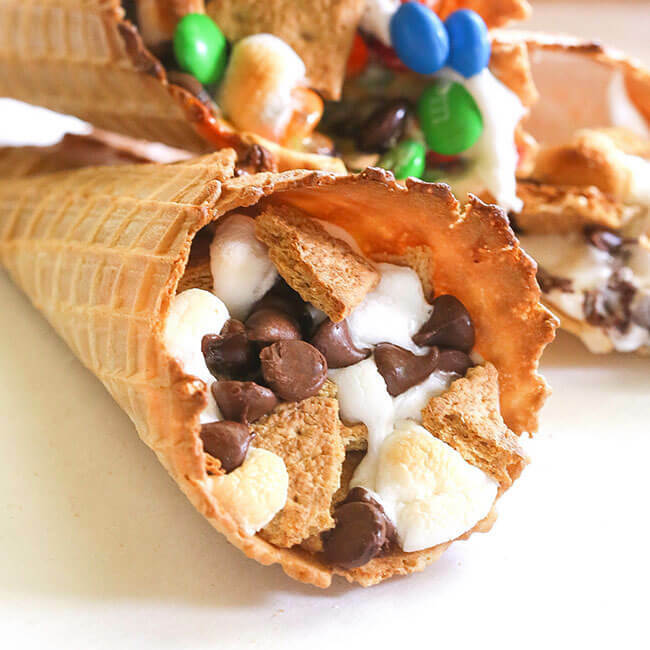 All you need is some waffle ice cream cones, a whole load of marshmallows, berries and chocolate chips to stuff into them plus some foil to wrap them in. Happy BBQing guys!